With over a million apps available at the Play Store, you are bound to try a certain number of apps. Some people install them because they really need it; while others install apps just to try them out. After applications are installed, they use disk space available on your phone. The size of the app varies from one to another. If you want to free up disk space that is required by an app or if you want to free up the number of apps displayed in your app drawer, then you have to uninstall useless apps. One way to uninstall them is by visiting Play Store > My apps where all apps installed from the Play Store are listed. From there you can tap on an individual app and click on uninstall to remove it from your mobile. But accessing Play Store requires being connected to the internet. 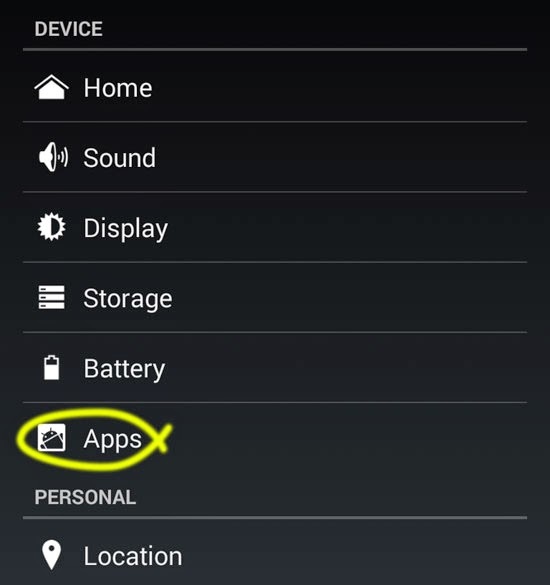 Go to Android Settings, from your app drawer or from the shortcut present at your notification menu. Under "DEVICE" heading, you will find "Apps". Tap on Apps to be shown all the applications you have in your phone. 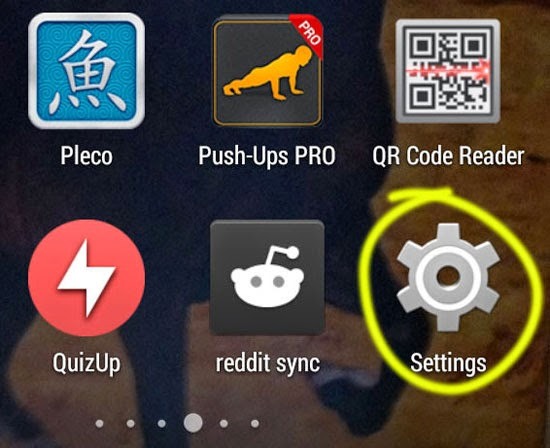 Scroll around in the next screen to find the app(s) that you want to uninstall. Once you find it, tap on it to view its detailed info. Press "Uninstall" and confirm your action by pressing "OK" in the confirmation screen. 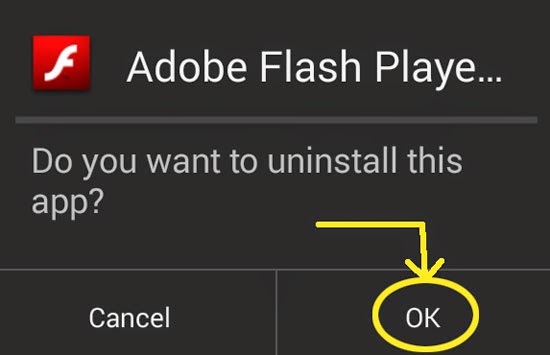 Note: This method allows you to uninstall all the apps that you have downloaded. You can also uninstall updates for system applications for which you have installed updates. As long as you have your manufacturer's version of Android, you cannot completely remove stock applications or manufacturer applications like Google Play services for example.